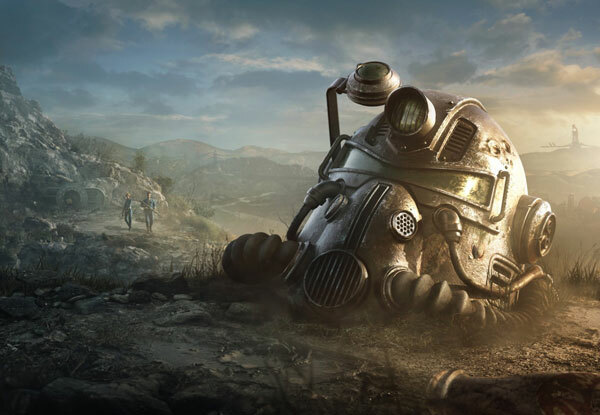 Home is where the Vault is! 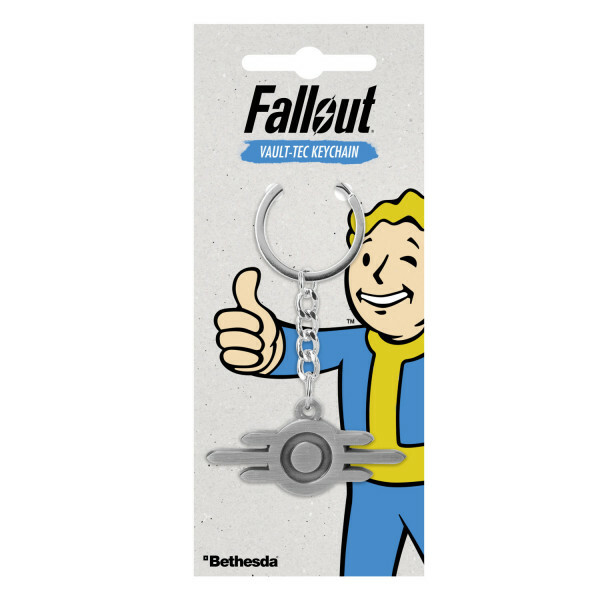 The Vault Tec Logo keychain is the perfect addition to any kind of key, no matter if vault, home or car. Made from metal with a brushed finish, approx. 6cm in diameter. Manufactured by Gaya Entertainment.